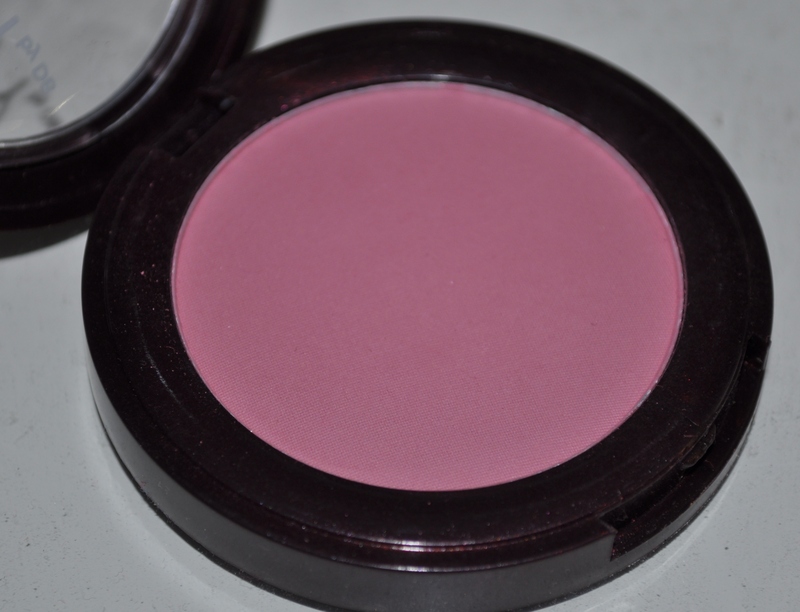 Today I’ve got Savvy by DB Classic Blush in Plum. 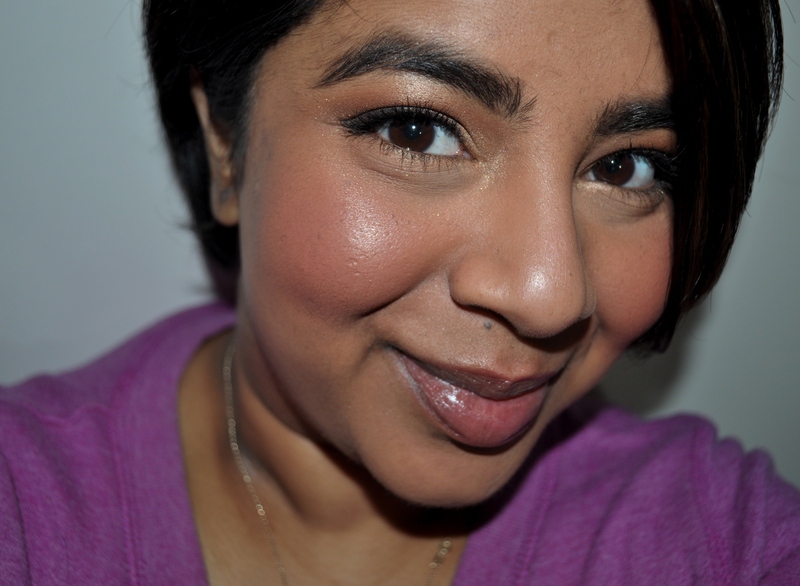 These blushes are only $5 each (and I think only available at Priceline?) but they’re much better quality than I expected. 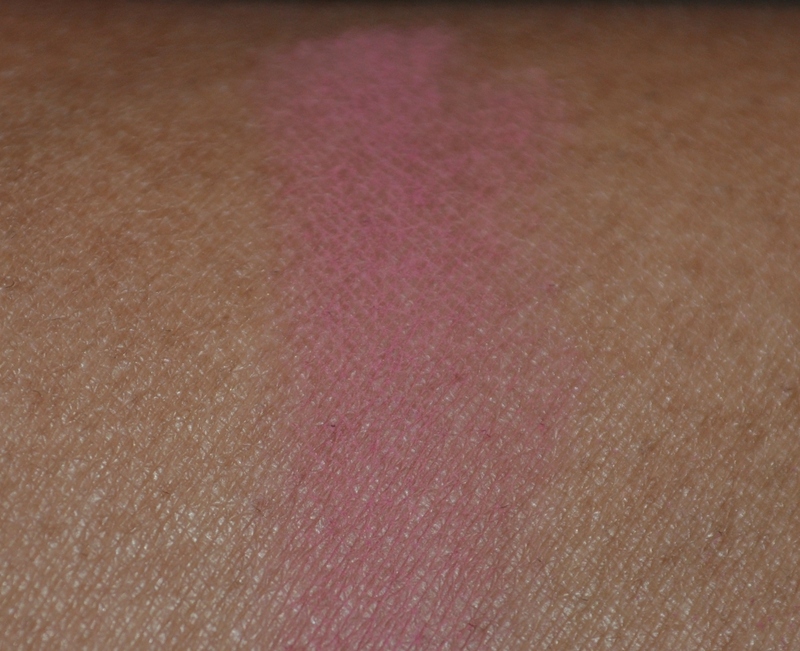 My main issue with budget blushes is that they tend to be really hard to blend, or too powdery and lack pigment. These are actually quite nice and apply well. They come in boring packaging and the product isn’t as buttery as some of my high end blushes but they go on evenly and are easy to blend. I just apply it with my NARS Yachiyo brush and I’m good to go. The shade Plum is a lovely rosey mauve shade so it’s a little misnamed but beautiful anyway. I actually ended up being a little too heavy handed with it when I first applied it because I assumed it would lack pigment so I had to go back and blend it out with my powder brush. 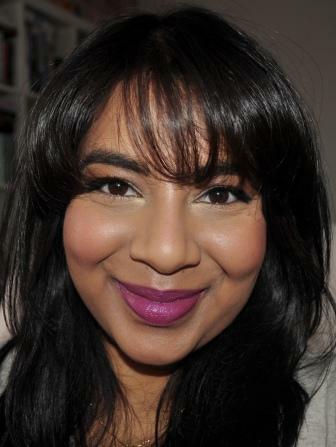 I like this product and I think it’s a really lovely autumn/winter shade that’s easy to wear with multiple looks. Thanks Tina 🙂 Considering how cheap it is, you won’t regret it!